Frosty the Snowman goes where he is needed most, and the town of Evergreen sure needed a visit. Mr Tinkerton, the mayor, runs a tight ship, and there's no room for talk of magic or any other such nonsense. 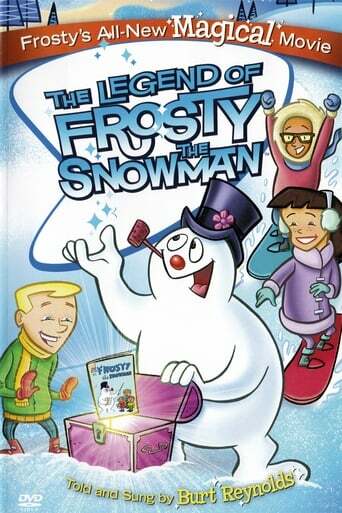 But, when Frosty the Snowman blows through town, he shows the town's children that magic is real. Tinkerton's sons, Charlie and Tommy, along with their friends Sarah and Walter, want to spread the word about Frosty's fun-loving, magical antics but meet resistance from Evergreen Elementary's dastardly principal Hank Pankley. In the end, good wins out, and all the citizens of Evergreen happily learn that magic is real and fun is for everyone!